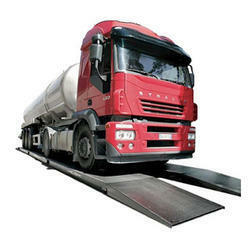 We are the leading Manufacturer, Exporter, Wholesaler, Trader, Retailer, Importer of a wide range of Heavy Duty Weighbridges, Hanging Scales, etc. These products are appreciated for their fine finish, accurate results and long functional life. 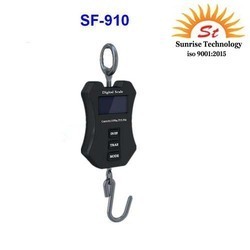 Established in the year 2005, we “Sunrise Technology” are engaged in Manufacturer, Exporter, Wholesaler, Trader, Retailer, Importer of a wide range of Heavy Duty Weighbridges, Hanging Scales, Jewellery Scales, etc. 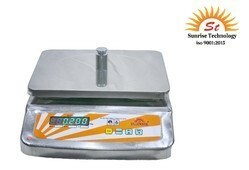 All our products are marketed under the brand name "Sunrise". 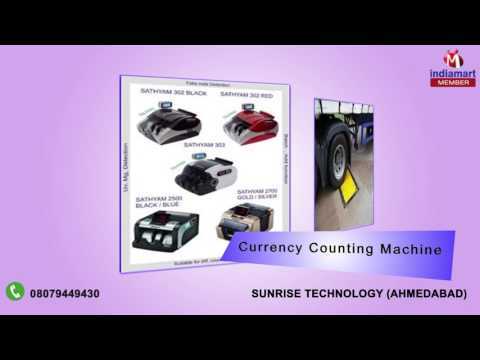 These products are manufactured in complete conformity with the industry defined norms and standards, using the quality assured components and sophisticated technology under the stern supervision of our skilled professionals. The products offered by us are widely acclaimed due to their excellent finish, accurate results and long functional life. Our product range is made available in varied specifications for the customers at industry leading prices. 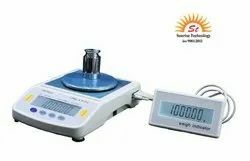 Being a well-established and well-recognized company in the industry, we are providing our clients with best quality product range as per their precise requirements. To guarantee our clients about the quality of the offered products, a highly skilled team of quality inspectors has been recruited, which conducts numerous tests on each and every product at the time of production. In addition to this, we also stringently test the sourced raw material to ensure an optimum level of quality in the entire product range.